If you didn't know, November 24th is Small Business Saturday! It's a day to celebrate all the hard working small business owners , like myself and many of my lovely friends. It's so important to show love to all the small business owners and creative people who put such hard work into the items that they provide to their customers. The best way to get this economy growing is to invest in the little people, the people providing for their families and using their skills and talents to do amazing things. This holiday season, instead of giving big cooperation your hard earned moolah, invest in the people just like you! 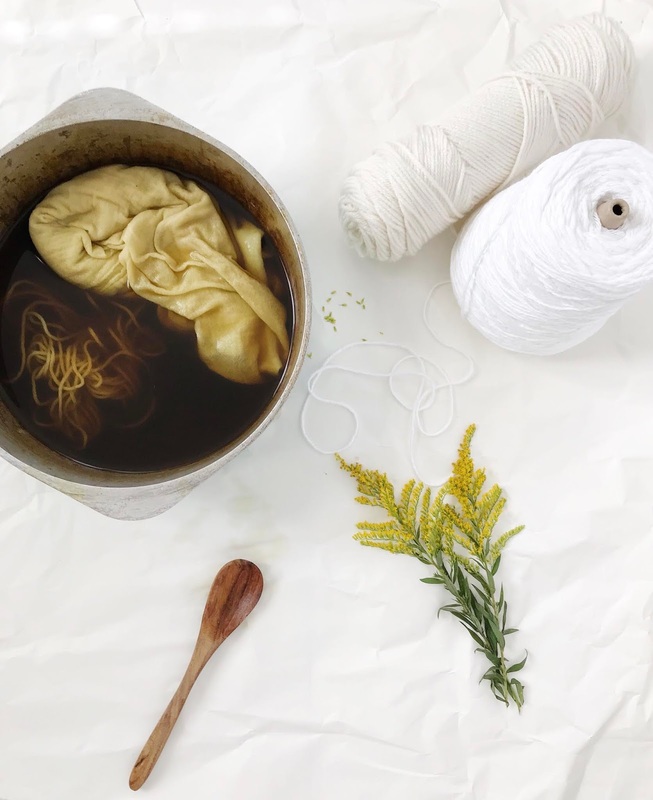 Small shops with handmade and vintage items are perfect for holiday gift giving because they provide gifts that are unique. No mass production, no worries about everyone else giving the exact gift you gave! You can find some amazing small businesses if you just do some digging. they are displayed over on my side bar and will be active until Tuesday the 27th! Make sure you pop in and see what I have to offer. If you are placing an order for my handmade store and want to have your order by Christmas you better get a move on! Here is my holiday shopping guide full of handmade and vintage goodies. I hope this gives you some ideas and gives you a jump start on all your holiday shopping! Gah! I'm drooling over this list, especially those fox shoes! That shop has some amazing things! The shoes are so darling! so fun!! 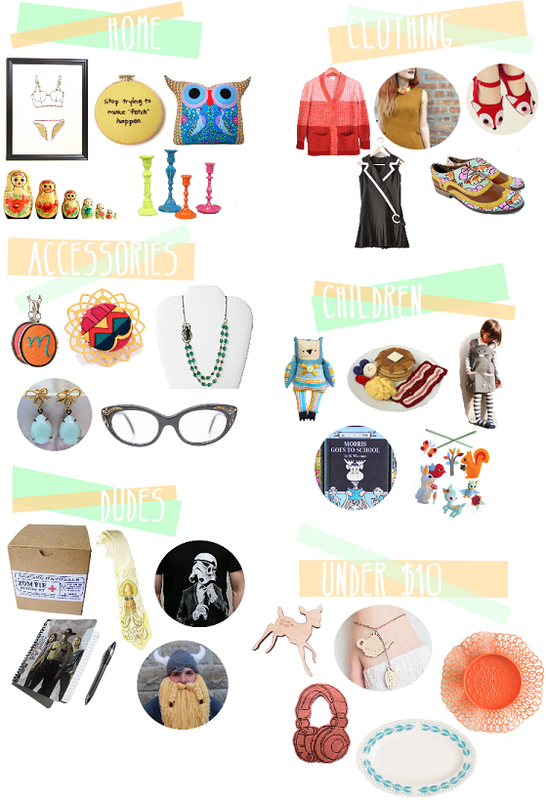 love holiday gift guides! I love the stuff under $10! Thank you! Getting cute stuff for cheap is always important! I have been in love with that necklace since I started following your blog! It's my pleasure! SO many completely awesome things!!! I want all of it! New follower...love your page it's so pretty! Love the necklace! New follower!